C. Egnatuleius C.f. 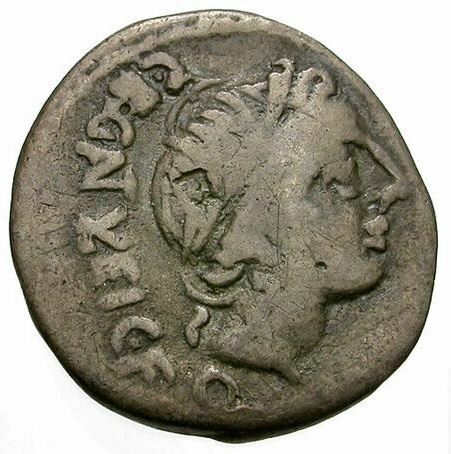 struck coins in 97 BC, in his role as quaestor. Egnatuleia was a plebeian family at Rome. The only member of the gens to achieve any of the higher offices of the state was Lucius Egnatuleius, quaestor in 44 BC.